Anna Chroscicki was instrumental in the success of the sale of our Florida home. She is very professional and attentive the needs of her client. As part of her services Anna went above and beyond our expectations when listing our home. Anna reported on the outcome of an open house and potential buyers regularly. She advised us on curb appeal and interior staging to boost the sale. Since we live in another state it was imperative that we stay abreast of any issues or new developments. Anna always kept us in the loop between real estate agencies and the buyer when important decisions needed to be made before and during contract. This experience was a very good one with little to no real issues. I would definitely work with Anna again given the opportunity. Anna was a pleasure to work with. 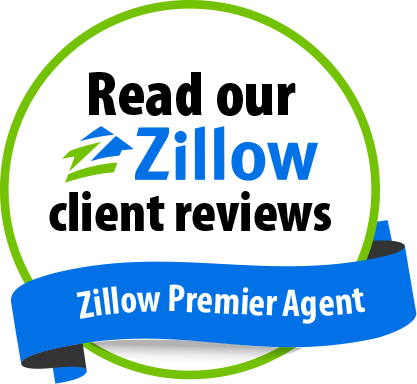 She was very knowledgeable and was vital in selling our house as fast as possible. I would highly recommend her to anyone buying or selling a house. Anna has been a realtor in our family for many years now. When anybody ask me for a good, reliable realtor I always recommend her. She was able to sell my old house and took me all around in order to find my idle house for my tight budget all within a week of each other. I was extremely impressed with her negotiating skills. And it was my mother who introduced me to Anna in the first place. And my mother also had nothing but nice things to say about her even then. She really cares about her client and she is like apart of the family. Im glad I got to work with her and of ever in the future I need help again, I know who to call.